I was pleasantly surprised with how similar Adelaide felt to Brisbane. A Lovely outdoors city with a welcoming town vibe. Friendly faces and lots of inner city trees and wildlife. I stayed within the inner green mile with the ability to walk to the Bowerbird Bazaar at the Adelaide Showgrounds and into the city centre. I found the time before and after the markets very relaxing with pleasant strolls around the inner city at slower pace perspective. To my delight I discovered cafetroppoadelaide.com where I ate breakfast both days on the weekend. My type of food and service, honest, down to earth, healthy and hearty. 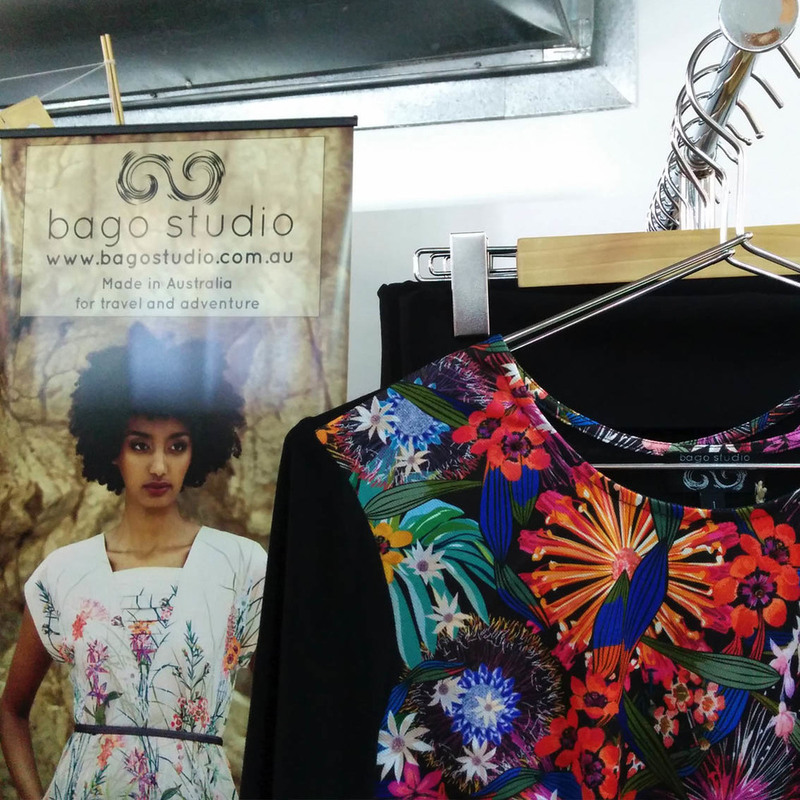 The Bowerbird Bazaar was beautifully organised with tasteful and clear signage, the selection of stall holders were well balanced with high quality design products. There was a lovely community feel within all the stall holders and visitors, very welcoming and encouraging. Thank you to all who visited me at the Bowerbird Bazaar last weekend, it was lovely meeting so many enthusiastic Adelaide adventurers, I hope to see you again in winter.